When irritated, sensitive skin can be troublesome to deal with. Visible signs such as redness, swelling, dryness, flaking skin and roughness are all particularly noticeable. These are often accompanied by sensations such as a feeling of tension, itching, burning or stinging. The body’s skin can be sensitive for various reasons. Environmental factors such as cold or heat, as well as internal processes such as hormonal changes, are often linked to sensitive body skin. Avoid exposing your skin to water for long periods of time: take a shower instead of a bath, but no more than twice a day, for a maximum of 10 minutes, and preferably warm instead of hot. Use skin-friendly products – do not use regular soaps. Ideal products are mild, pH-neutral shower gels. And don’t rub too hard when drying yourself. 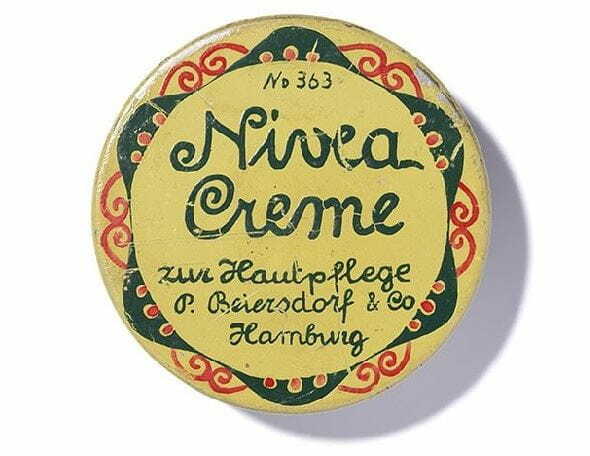 Don’t forget to care for your skin: Always apply a cream after showering, such as NIVEA Rich Nourishing Body Lotion. Avoid tight-fitting clothing made from scratchy materials. This leads to unnecessary skin irritation. Sensitive facial skin is not uncommon, since the delicate facial skin is exposed so intensely to external influences. Face sensitivity varies from person to person, though generally it’s a vulnerable area. That’s why the right care and protection is especially important for your face. Make-up for sensitive skin: use foundations and concealers especially for your skin type. Especially in winter, make sure you regularly apply face care products in the mornings and evenings. This will protect your face and prevent the skin from drying out. Use care products that are specially developed for sensitive skin. They keep your skin moist, strengthen its barriers and alleviate the symptoms of sensitive skin on your face. Do not smoke, as this increases stress on your skin. Sensitive skin is susceptible to UV radiation. Apply sun protection every day. Use hats, sunnies and clothing to protect your skin. For areas such as the sensitive skin on your face, neck and upper chest area, you should go for sun protection factor 50, such as in NIVEA Moisturising Sunscreen Lotion SPF 50+.